IMDb’s entry on Jesus Christ Superstar including full cast and crew etc. 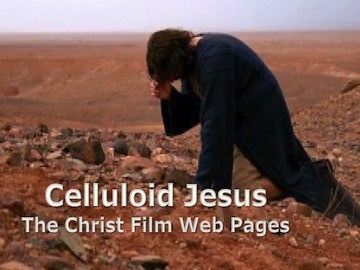 Posts on Matt Page’s Bible Films Blog about Jesus Christ Superstar. Note in particular the podcast and the Scene Guide. Posts on my NT Blog about Jesus Christ Superstar. Mark Goodacre, “Do You Think You’re What They Say You Are? Reflections on Jesus Christ Superstar”, Journal of Religion and Film Vol. 3, Number 2 (Fall 1999). Where can I get hold of Jesus Christ Superstar? The film occasionally turns up on TV, but not very often. There is a DVD (Special Edition) (includes interview with Tim Rice & feature commentary with Norman Jewison & Ted Neely). There is a Blu-ray (40th anniversary) with the same special features as the DVD Special Edition. It is also available on Amazon Instant Video .